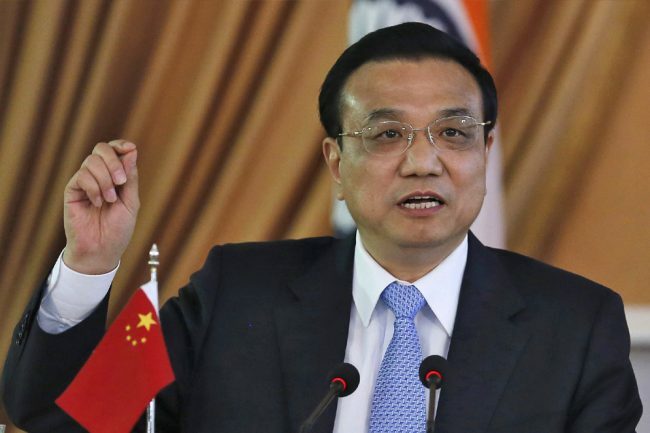 Sayeed Muhammad: A Chinese diplomat said no areas will be off-limits to talks next week when Chinese Premier Li Keqiang visits Japan, but North Korea is not going to be a focus. Both China and Japan have been trying to reset ties after years of increasingly bitter dispute over a group of uninhabited islets in the East China Sea. Their conflict is also based on the legacy of Japan’s invasion of China before and during World War Two, reports Reuters. Japan will host a summit with Li and South Korea’s President Moon Jae-in in Tokyo on May 9 to discuss regional issues, where North Korea expected to be high on the agenda. The meeting aims to bolster dialogue and cooperation, with Chinese Vice Foreign Minister Kong Xuanyou saying Li’s trip to Japan, the first by a Chinese premier in eight years, represented a “rare development opportunity”, though he admitted challenges continue. “There will be no off-limits areas,” Kong, who is also China’s special envoy for the North Korean nuclear issue, said citing the talks between Li and Abe. “As long as there are subjects both are interested in, they can be put on the table for candid discussion. (We) hope to increase understanding through discussion, which is helpful to narrowing differences on certain problems.”While North Korea and other regional issues would come up and be discussed with both Japan and South Korea, the isolated country was not a focus.